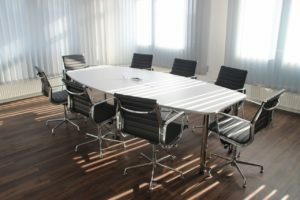 17 Tips for Better Church Meetings – Meetings! I think I’ve met one person who lives for them. Everyone else complains and just muddles through on a prayer. They are an inevitable part of pastoral ministry. Here are some great tips to help improve the quality of those meetings so you’re not just muddling through them.